Christmas Day is one of the biggest mobile download days of the year, and columnist Bobby Lyons shares some app store optimization (ASO) tips to help your app get found. The season is upon us: mobile download season. Christmas falls on Monday, and if history holds true, Christmas and the day after will be the top mobile app download days of the year. With less than a week left, your app store optimization (ASO) activities should be in full swing. Becky Peterson heads up our app store optimization at Walgreens. Becky was looking to be on the nice list, so she put together some optimization tips for new and existing apps to help you maximize the download season. Icon: Create an eye-catching icon that is clean and easily recognizable. A recognizable icon can make the difference when customers are searching specifically for your app. Keywords & description: Conduct keyword research to determine the most valuable and relevant terms for your app. Utilize the keyword field in iTunes Connect, and use your keywords throughout your description and in your creative assets. Video: Create a preview video (or three for iOS!) that walks through your core features and provides visitors an overview of how to use your app. On iOS 11, your previews will autoplay in search results and on your store page; in Google Play, they will underlay the Feature Graphic. Create videos that are engaging. Test, test, test to determine which video version generates optimal downloads prior to the top download days. Screen shots: Create clean and visually appealing screen shots that capture the essence of your app and encourage visitors to continue scrolling through the gallery. Take full advantage of free app store intelligence platforms, such as App Annie or Sensor Tower, or invest in an app store analytics platform that will provide you with keyword ranking, competitors, Top Chart and download data. If applicable, seasonalize or incentivize your store listing! Use your description to highlight how your app is seasonally relevant and provide offers (i.e., shopping deals, products and more), and update your creative assets to showcase a holiday theme. Respond to your app reviews. Demonstrate to your users that you appreciate their feedback and are constantly working to improve your app. Some reviewers may even choose to update their original review simply because you responded in a considerate manner. 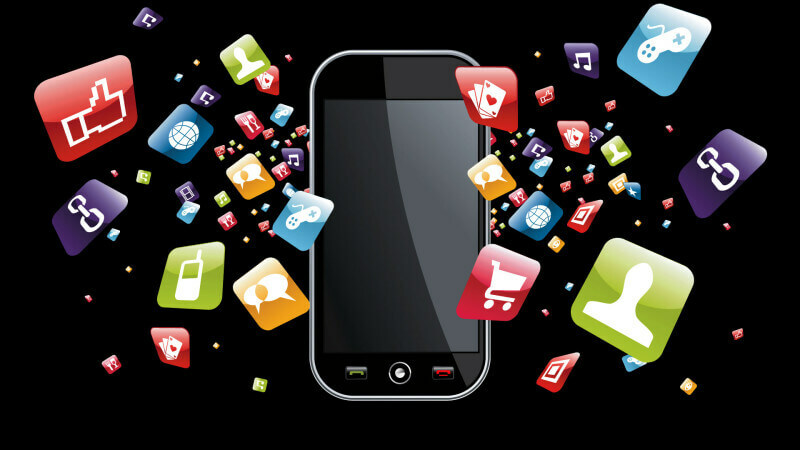 Prospective users are more inclined to download an app when it is clear the app owners take feedback seriously. Capitalizing on the top download days of the year can be the difference between an average app and a top download. Keep your content fresh, do not over-optimize, and remember that the goal is to assist customers in finding the right app for the right purpose. Put in the effort, set download goals, and allocate plenty of time to respond to the flurry of reviews that occur soon after installation and use. Remember to document your lessons learned once the season is over. Download season will be back before you know it, and those valuable lessons can be the difference-maker next year. Bob Lyons is a seasoned technology and marketing expert with 25 years in technology and 20 years online marketing experience with a focus in SEO. Bob currently oversees the SEO program for Walgreens, but has successfully implemented programs for all business sizes.